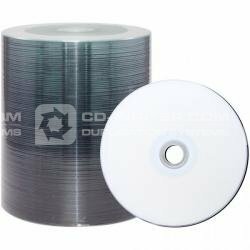 DVD-R 8X White Everest Full in packs of 100. DVD-R . 8X . White . Everest . Full . in . packs . of . 100 . JVC .